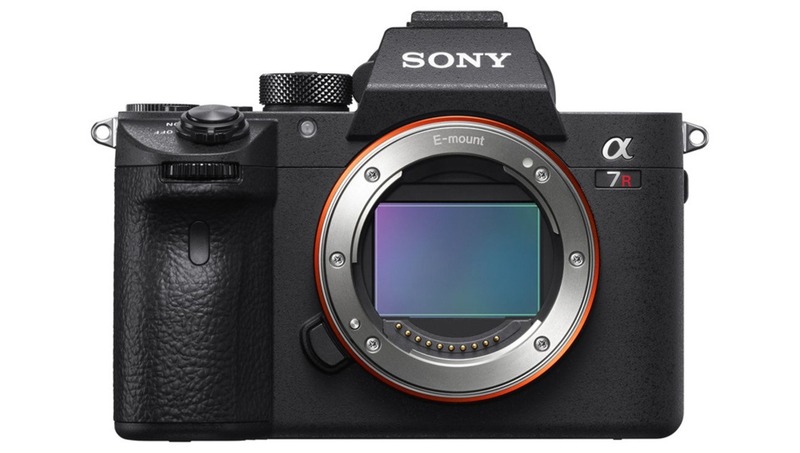 Last month, Sony released firmware version 2.00 for the a7 III and the a7R III, and it brings a huge update for photographers using adapted lenses. 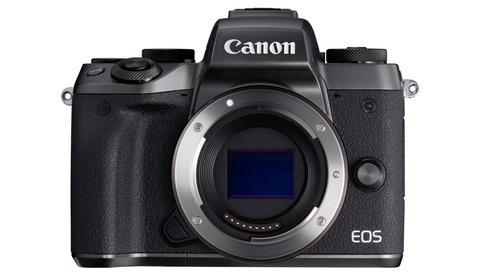 The new firmware allows all autofocus modes using adapted lenses. Sony specifies that this new functionality is specifically enabled with the LA-EA3 adapter, but I just tested it with my Metabones V and can confirm all AF modes were available. DPReview also tested it with both Sigma and Metabones adapters and saw the same results. 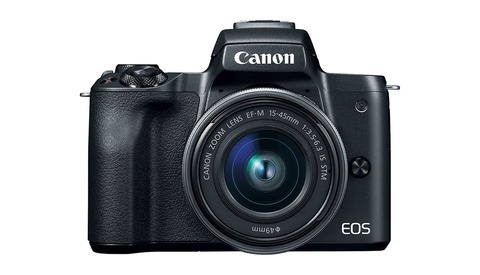 This brings modes like Lock-on AF (for subject tracking) to adapted Canon lenses as well. With so many Sony shooters using adapted lenses, this is definitely huge news and another draw to Sony bodies. While you can expect a bit of a performance hit with some lenses, I've seen good results with many of my Canon lenses, good enough for all but the most demanding situations, and it's made the decision to switch bodies far easier, as I didn't have to immediately dump all my glass at a loss and buy an entirely new lineup. You can see the full list of changes and download the updates below. And yet, I, a happy a7iii owner, didn't know about it! Anyone have any AF freezes (or any other issues) after having completed a firmware update on their a7RIII? This firmware update didn't change the performance of my Canon lenses on my a7iii via MC-11 even the slightest bit. 50mm 1.4 still works intermittently, 70-200 2.8L IS (i) still works but aperture is wrong half the time, but the 24 1.4L (ii) still works nearly perfect but all three only have AF-S and AF-C modes available. The performance is more up to the adapter. What do you mean by wrong aperture? I only noticed on my f/1.2 lenses that they show up as 1.3 on my MC-11 and my Viltrox EF-NEX IV in PDAF, interestingly in CDAF it shows as 1.2. As for AF-S and AF-C that's a limitation of the MC-11 using PDAF, on the Viltrox in PDAF only those 2 options are available a swell, whereas when you use the Viltrox in CDAF all options are available. 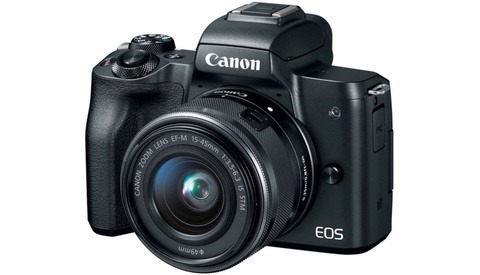 I don't know about you, but all my Canon lenses have a AF-MF switch so MF is always available. Flicking the switch is also faster than using the screen. Regarding DMF, you can always manually refocus when you're using AF-S with your USM lenses. The only thing that DMF adds is that it shows peaking, but you get that in MF too. I don't have a moving subject to test AF-A, seems to work like AF-S as far as i can tell. While you get all modes in CDAF the performance of PDAF and the MC-11 is much better. From the limited testing i just did in my dimly lit room CDAF hunts a lot and misses focus. Might work better with more light, but I'll be sticking with PDAF and the MC-11 for photos. To sum up you are not missing out much with AF-A and DMF not being available. AF-S, AF-C and MF get the job done as far as I am concerned. The only reason i got the Viltrox is that video AF works in CDAF with Canon lenses. Interestingly for video it focuses much better than for photos. On the MC-11 video AF only works with Sigma lenses. Side note for anyone interested in using adapted lenses in ultra low light conditions: CDAF and the MC-11 with Sigma lenses also make the AF assist light available. Unfortunately the light is too close to the lens mount, my lenses are all too big and block the light from hitting my subjects. It also enables the AF asisst on the Godox X1TS, which i thought would fix my problem of focusing in low light conditions, but my A7III just can't focus on the laser that comes out of that thing. The only way i can focus is if i put a LED light on top of the X1TS. Which is why i still use my 5DIII for low light events. Guess i gotta buy some Sony lenses, but that's not in the budget atm. OK adapted lens rant over now. "What do you mean by wrong aperture?" I seem to be having issues I've never seen addressed anywhere else. With my 70-200 I'll stop down the aperture and take a shot and the photo is way overexposed, and I noticed the aperture diaphragm didn't close to the correct size. If I use aperture preview it doesn't stop down the lens's aperture about half the time. So half my pictures are at the wrong aperture (and thus also overexposed). The 50mm 1.4 is another beast altogether. That's weird. I also have the 70-200 2.8L IS (I), mine works flawlessly. I took a bunch of shots and tried the aperture preview, no problems stopping down. Maybe you have some issue with the contacts? I've also heard people use the 50 1.4 without issues. I've tried cleaning both contacts thoroughly, no luck. I think I might have gotten a bad MC-11, but I doubt they'd warranty because they don't officially support Canon lenses. I'm pretty bummed. The MC-11 is designed to work best with Sigma Canon fit lenses. It will always struggle with Canon lenses. I suggest getting the Metabones if you want to keep your L series glass. Please read the whole comment thread before you waste everyone's time leaving a response that's already been addressed. I had given up on the idea of using the Metabones V to adapt my Canon glass to my A7iii because the performance just wasn't there. And I was unaware of the firmware update. Thanks for posting this, Alex. "We apologize for the inconvenience, but the release of this software update has been delayed.We are working on the issue and will release the update as soon as possible. (Added on 12-07-2018)"